The 2008 Arctic Cat ThunderCat H2 EFI 4x4 Automatic SE is a Utility Style ATV equipped with an 950cc, Liquid / Air Cooled, V Twin, SOHC, 4-Stroke Engine and a Continuously Variable (CVT) Transmission. It has a Selectable 4X2 / 4X4 driveline. The ThunderCat H2 EFI 4x4 Automatic SE has a Independent Double A-Arm Front Suspension with 10 inches of travel while the Independent Double A-Arm Rear Suspension has 10 inches of travel. The ThunderCat H2 EFI 4x4 Automatic SE has Front Hydraulic Disc Brakes and Rear Hydraulic Disc Brakes. The ThunderCat H2 EFI 4x4 Automatic SE was introduced in 2008 and is New for 2008. It includes a 6 month Limited warranty. The base price of the 2008 Arctic Cat ThunderCat H2 EFI 4x4 Automatic SE ATV is $10499. This is $1883.33 more expensive than its competition. The V Twin engine in the 2008 Arctic Cat ThunderCat H2 EFI 4x4 Automatic SE ATV has a displacement of 950 cc which is 25.82% more than its competition. 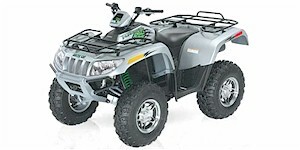 The 2008 Arctic Cat ThunderCat H2 EFI 4x4 Automatic SE ATV weighs 716 lbs which is 7.3% more than other Utility models. 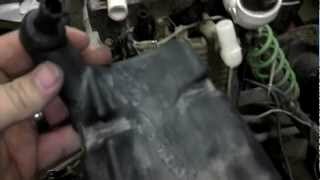 How big is the 2008 Arctic Cat ThunderCat H2 EFI 4x4 Automatic SE's engine? 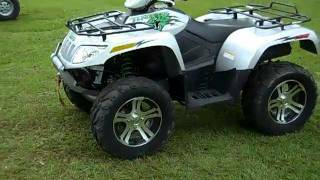 How much is the 2008 Arctic Cat ThunderCat H2 EFI 4x4 Automatic SE? Has the 2008 Arctic Cat ThunderCat H2 EFI 4x4 Automatic SE won any awards? Does the 2008 Arctic Cat ThunderCat H2 EFI 4x4 Automatic SE get good gas mileage? 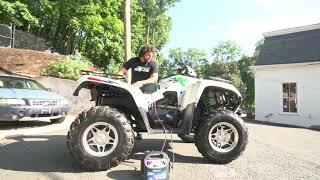 How big is the 2008 Arctic Cat ThunderCat H2 EFI 4x4 Automatic SE? 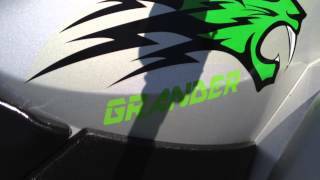 How much does the 2008 Arctic Cat ThunderCat H2 EFI 4x4 Automatic SE weigh? 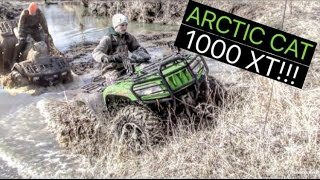 How fast is the 2008 Arctic Cat ThunderCat H2 EFI 4x4 Automatic SE? 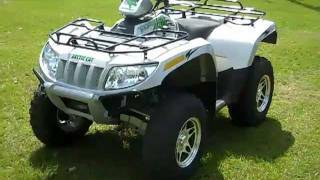 What is the cheapest price for a 2008 Arctic Cat ThunderCat H2 EFI 4x4 Automatic SE? What is the dealer cost/invoice price for a 2008 Arctic Cat ThunderCat H2 EFI 4x4 Automatic SE? What models compete with the 2008 Arctic Cat ThunderCat H2 EFI 4x4 Automatic SE? Where can I view classifieds and search for a used Arctic Cat ThunderCat H2 EFI 4x4 Automatic SE? What makes the 2008 Arctic Cat ThunderCat H2 EFI 4x4 Automatic SE different from its competitors? 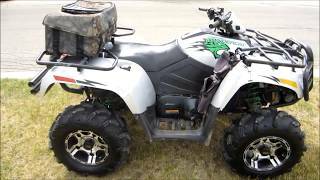 Where can I find parts and accessories for the Arctic Cat ThunderCat H2 EFI 4x4 Automatic SE? 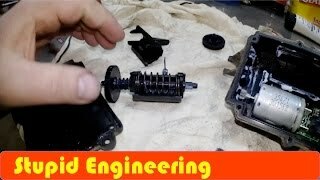 Where can I find 2008 Arctic Cat ThunderCat H2 EFI 4x4 Automatic SE videos? 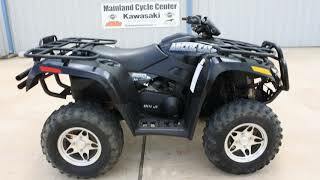 What are the current incentives, sales, or promotions for the 2008 Arctic Cat ThunderCat H2 EFI 4x4 Automatic SE? 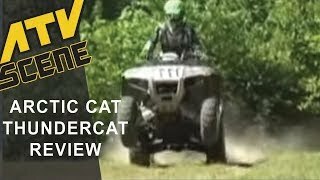 How do I view a Arctic Cat ThunderCat H2 EFI 4x4 Automatic SE brochure?